UPC BOTTLE OF THE DAY! A 60 ml (2 oz.) 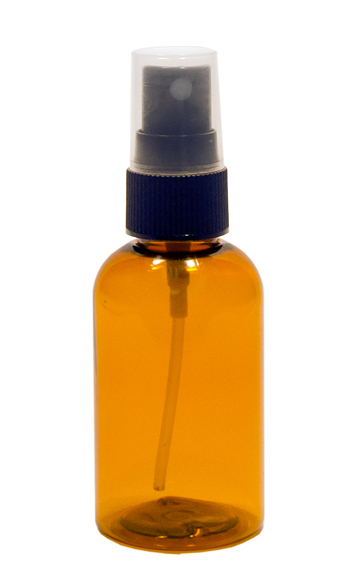 Amber PET Boston Round Plastic Bottle is perfect for oils, liquids & much more. This one is sold paired with a Fine Mist Sprayer. We are getting hit with yet another major storm in the Northeast. This may delay some of our shipments. We are sorry for any delays that your order may incur. We will ship out the orders ASAP! Droppers are on the way! 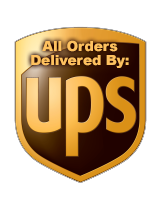 Lower UPS Rates on Shipping! We take Black Friday seriously. So we are running a serious Black Friday Sale. Not just Black Friday, but the whole week before and the weekend after too. We have taken 15% off our most popular bottles and put them in a new sale section on our website. Click here to start saving now! 30 ML, 1 Ounce Glass Amber are back in stock! » ​UPC BOTTLE OF THE DAY! » Nor'easter may delay shipping.